What Vegetables Grow in Southern California? Southern California is one of the prime agricultural growing areas in the United States, with more than 12 percent of the nation’s agriculture coming from the area. Several vegetables thrive in full sun, making the Mediterranean climate of the Los Angeles area perfect for a cornucopia of common and not-so-common delights. When choosing a vegetable to plant, consideration needs to be given to the amount available to the location, the pH level of the soil and the abundance of water. Unlike most native plants, vegetables need sufficient water to be productive, and cannot survive if left to grow unattended. If planted properly, asparagus is a perennial that can produce for 15 years. Most backyard gardens prefer the Mary Washington variety due to its flavor and hardiness. 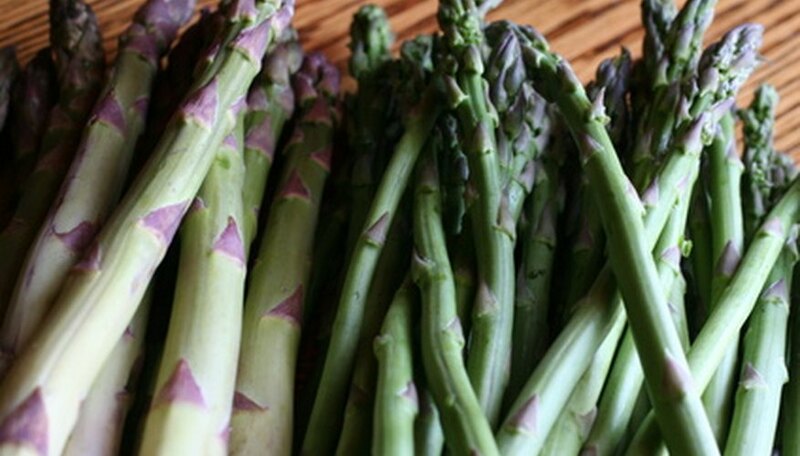 Asparagus requires well-drained soil and deep, fertile, sandy loam or loamy soil. According to Douglas Sanders at North Carolina State University, the soil pH should be 6.0 to 6.7, as asparagus grows poorly in acidic soils. Do not harvest asparagus the initial growing season after planting. Instead, wait until the second year when you will enjoy the greatest success and set the plant up for annual crops. 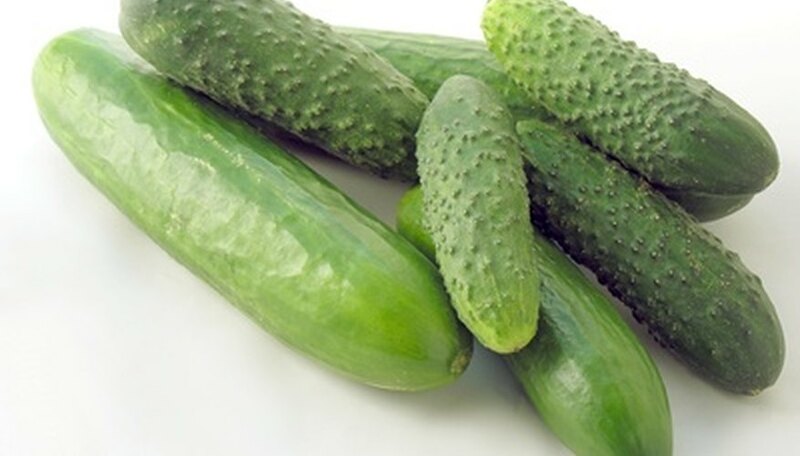 Cucumbers grow best during the warmest days of the southern California climate. Hot weather is perfect for their cultivation. Best results come from using trellises on this crop, allowing the plants to grow upwards thus making efficient use of your soil. Keep the plants well watered and pick frequently at harvest time. The best time to harvest cucumbers is in the early part of the day. Remember to pick all the mature cucumbers. Vines not picked clean of the vegetable, will stop producing. 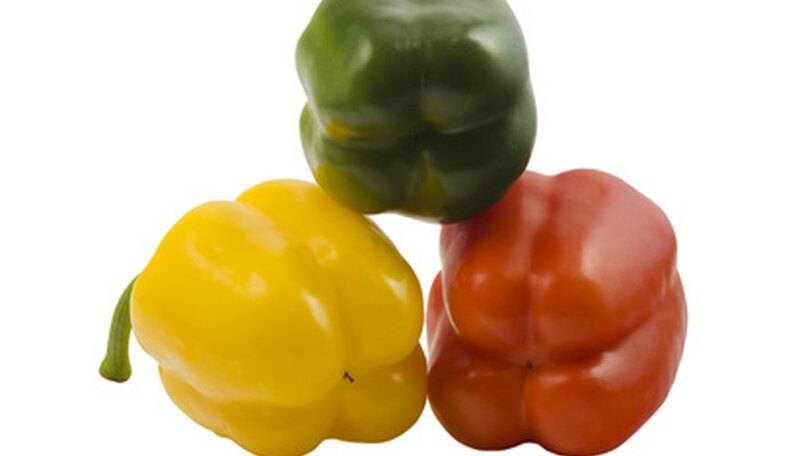 Peppers take 70 to 90 days to mature from seed to harvest. Like other southern California-friendly vegetables, this plant loves the sun and heat. Eighty degrees F or hotter is preferred. Starting your crop indoors is always easier, but in either case, once planted make sure the plants have plenty of water and well-draining soil. The soil's pH level should be around 6.5.? Peppers are ready to be picked when the desired sized is reached. 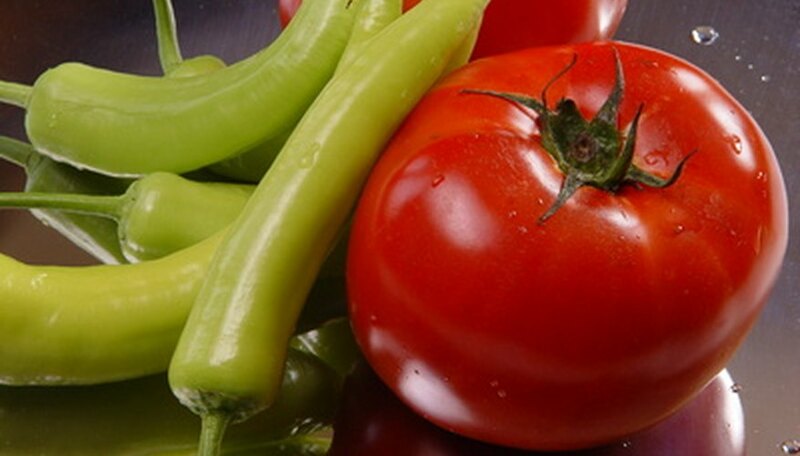 Always cut the pepper off the stem, rather than picking it. 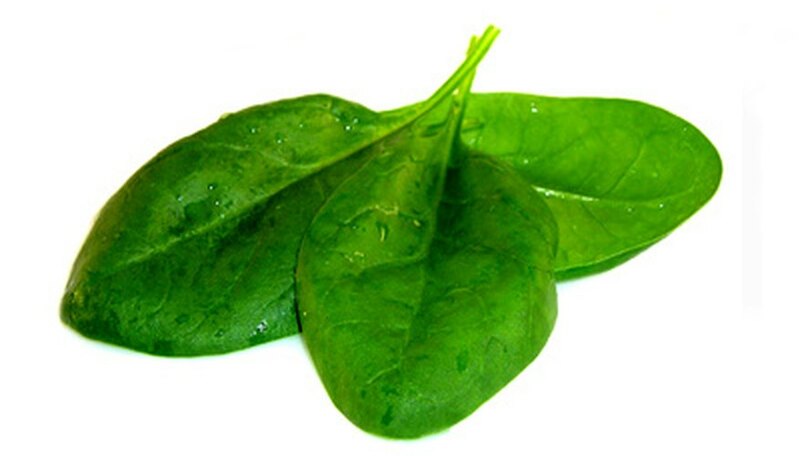 Spinach is not an easy vegetable to grow, often needing ample soil moisture but not so much as to create soggy conditions. Space rows of plants 7 to 9 inches. Soak seeds in a glass of water in the refrigerator for 24 hours prior to planting to spur germination. Plant seeds 1/4 inch inch deep in well-watered soil. Seeds will germinate in 7 to 10 days, and harvesting can begin in 6 to 8 weeks. 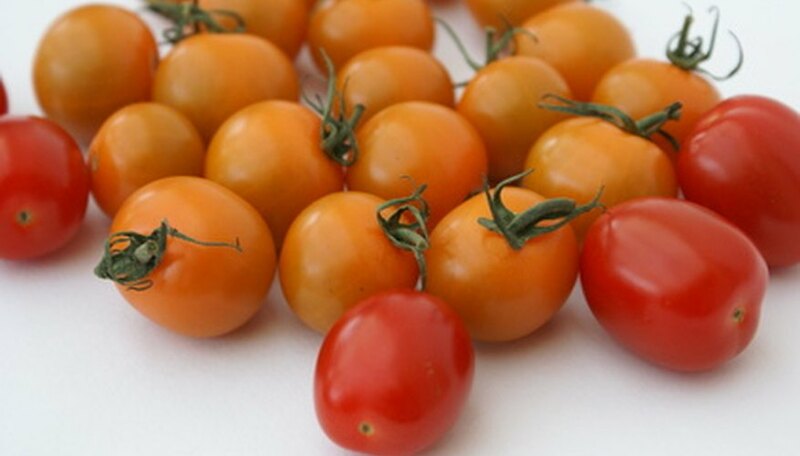 Tomatoes can be started two ways: by purchasing the starter plants at the nursery, or by germinating the seeds yourself. No matter which variety you choose to grow or how you choose to start, growing instructions are similar. When you sow seeds directly into the garden, make sure that the soil temperature has warmed to at least 65 degree F. Plant them in a warm location with plenty of sun. Watering should occur once each day either in the morning or evening. Be sure to keep a consistent amount of moisture in the soil. A tomato plant will grow the most during the hottest summer days. Use tomatoes sticks or a trellis to keep the vines off the ground. The harvest will begin around mid-July, usually when temperatures remain high through the evening. Tomatoes are ready to harvest when they turn red. Squash needs to be planted in full sun with well-drained soil. Depending on your space limitations?, you may want to plant vining varieties instead of bush varieties. Seeds can be started indoors in individual pots and then transplanted outdoors after the last freeze. Set transplants 16 to 34 inches apart at the same depth as their container. Squash will require about 1 inch of water per week, and pruning is needed to keep the plant producing. On occasion, pinch off the fuzzy ends after a few fruit have formed. 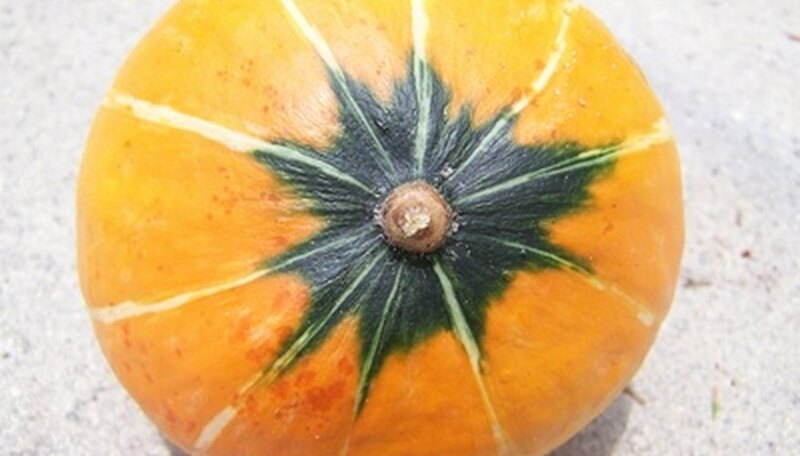 The sign of a ripened winter squash is a deep skin color. At harvest time, press your fingernail into the skin. If the skin is tough enough to resist puncture, it’s ripe.